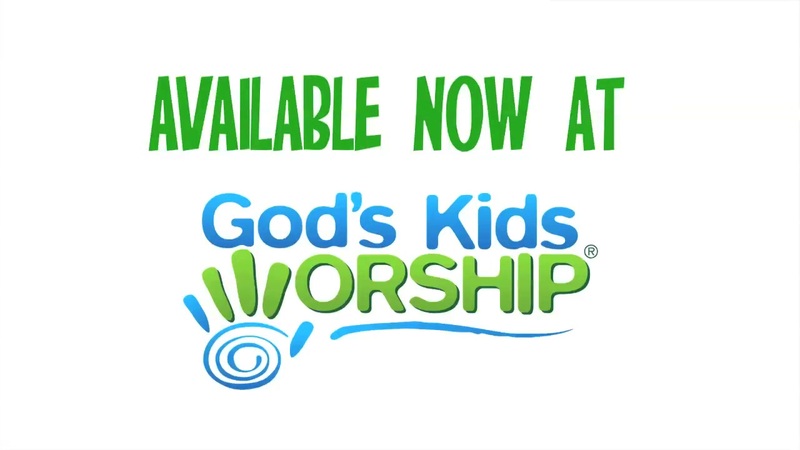 Yancy videos are now available at God's Kids Worship. Yancy is a worship leader from Nashville, TX. She is also a songwriter and artist with the ability to lead worship for all ages. You may have seen her in concert since she travels the world with her music to lead worship in family events and worship concerts. 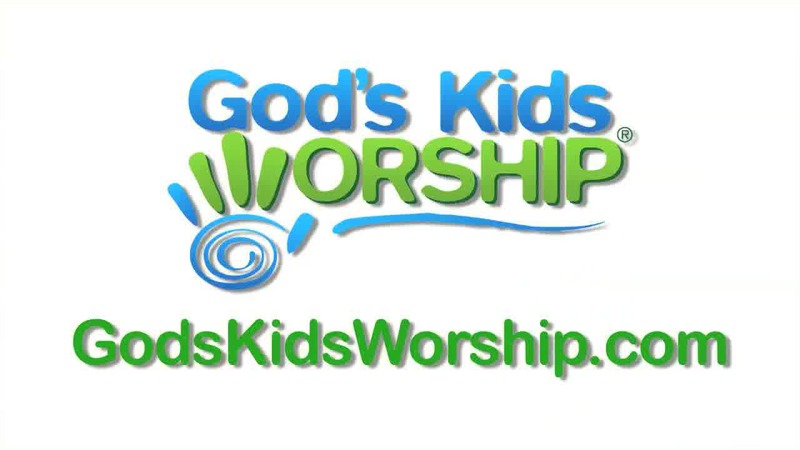 Yancy wants to equip the local church to help your kids grow into worshippers of God just as God created them to be. 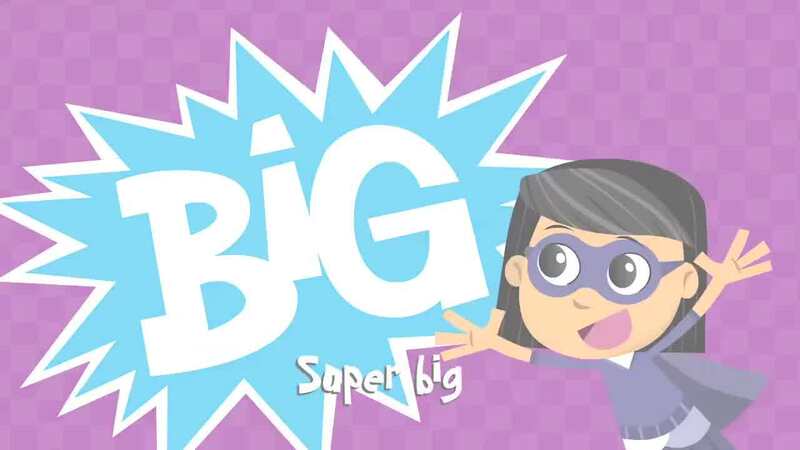 Her series include "Little Praise Party" and "Kidmin Worship." 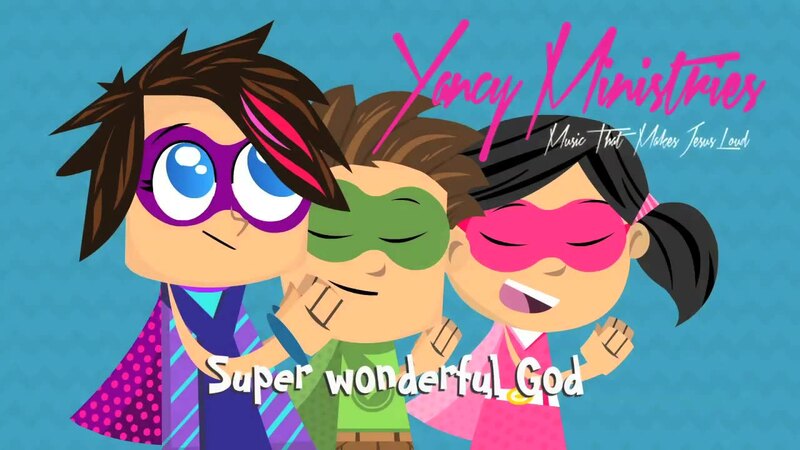 Yancy wants to see your kids fall in love with Jesus and find their hiding place in His presence. I Stand Amazed - Yancy: From the Kidmin Worship series. It’s important to stop, reflect and remember on the gift that Jesus gave to all of us. That’s the focus on this song. A classic hymn that can also be a modern song of worship.  This arrangement is haunting and reverent. May our song ever be how marvelous and wonderful is our Savior! Yancy's life plan is centered around music. She began with adult contemporary music, graduated into leading the worship, and now makes music for families with kids. God has prompted her to me used in this way, and she has been obedient to His call on her life. Her music is distinctive and contains many of the same familiar elements throughout the songs. This is Yancy. I Love You - Yancy: A slow worship ballad that simply declares in the chorus “I love you with all my heart.” Very easy to singalong to. The verses about remembering the price Jesus paid for us on the cross.